I’ve begun watching all these 80s classics that I have never seen. 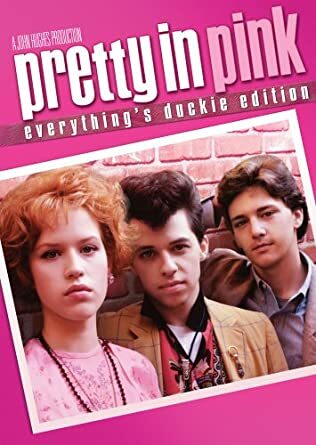 I started with Pretty in Pink. 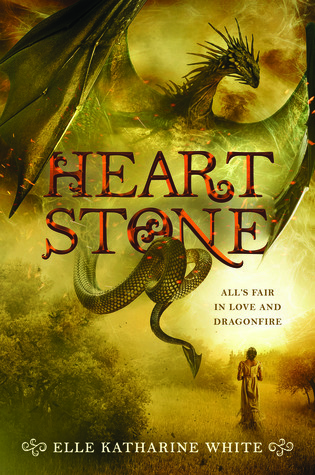 I rarely review a book solely because I loved it. I’ve never gotten an Owlcrate before; but this past Christmas I was given a three month subscription. For a while I’ve been thinking that it would be fun to create a public Instagram account and I’ve finally done it.